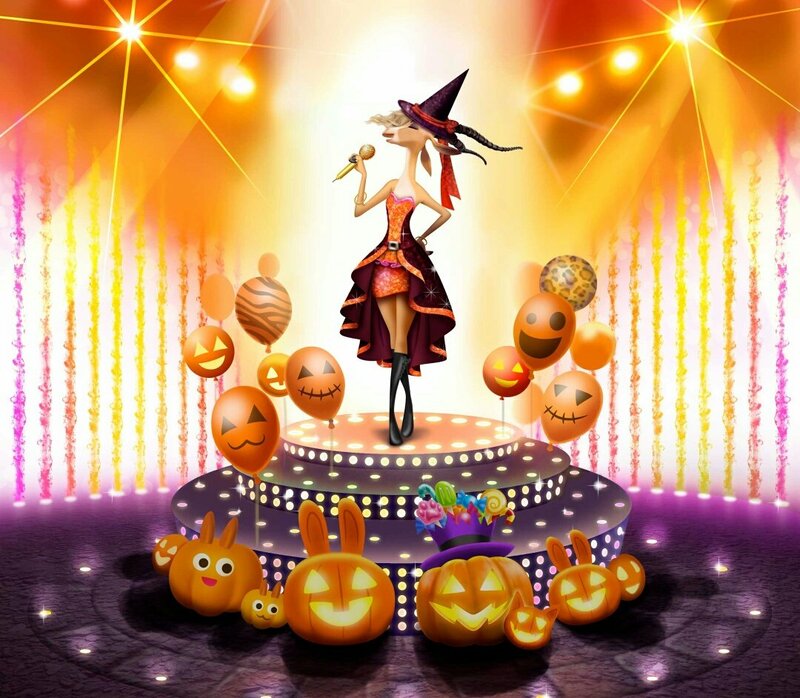 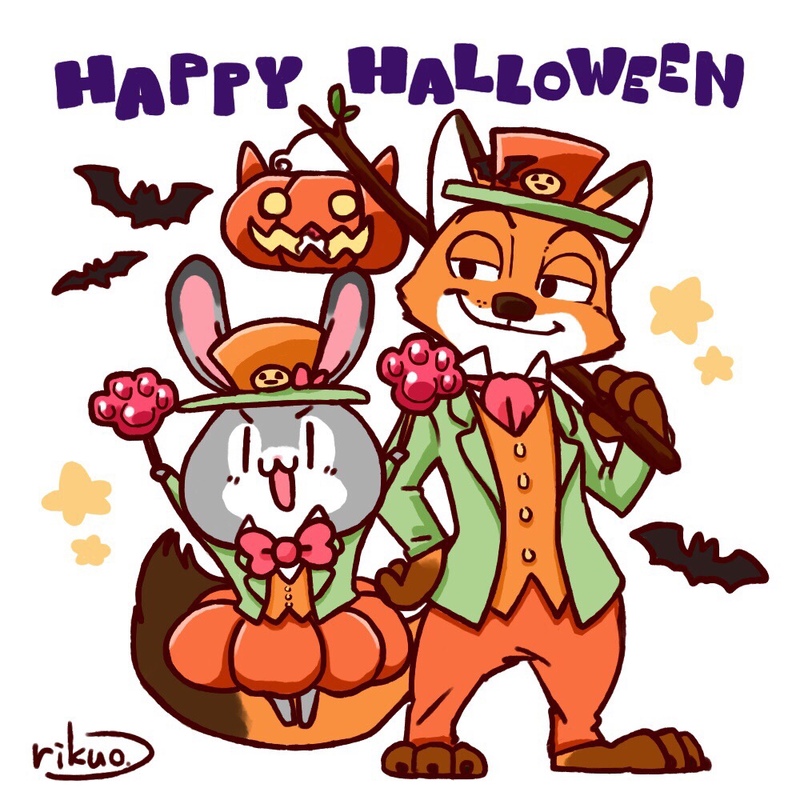 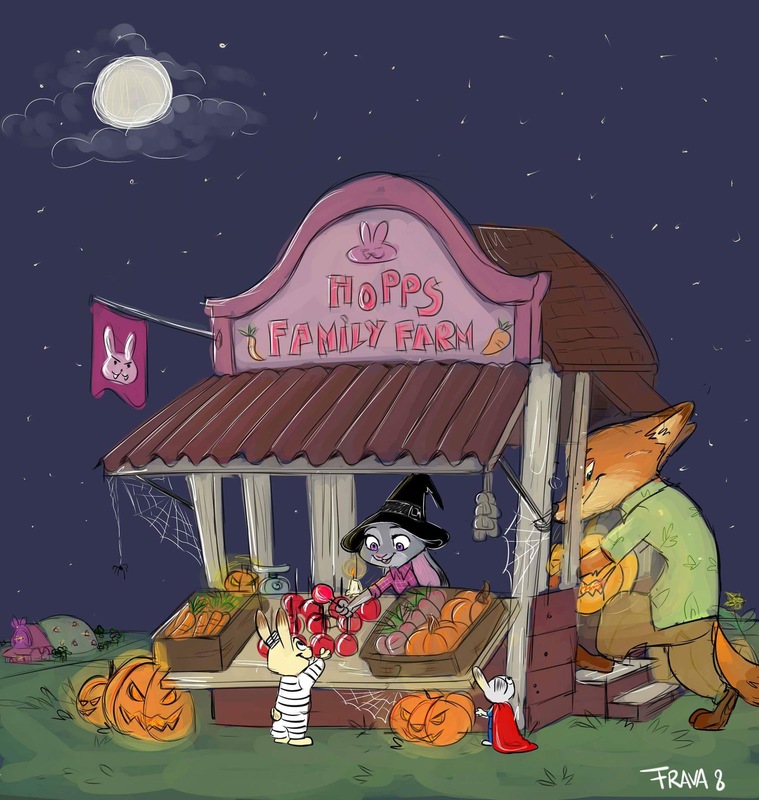 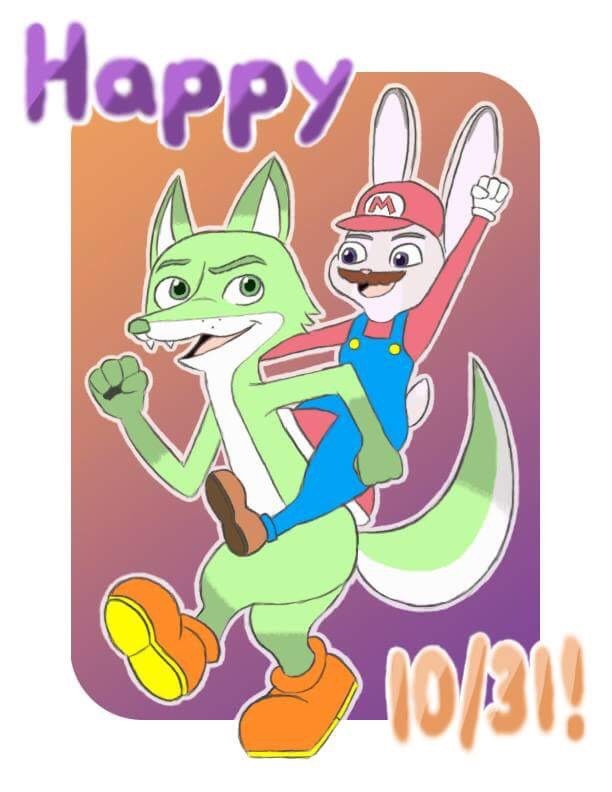 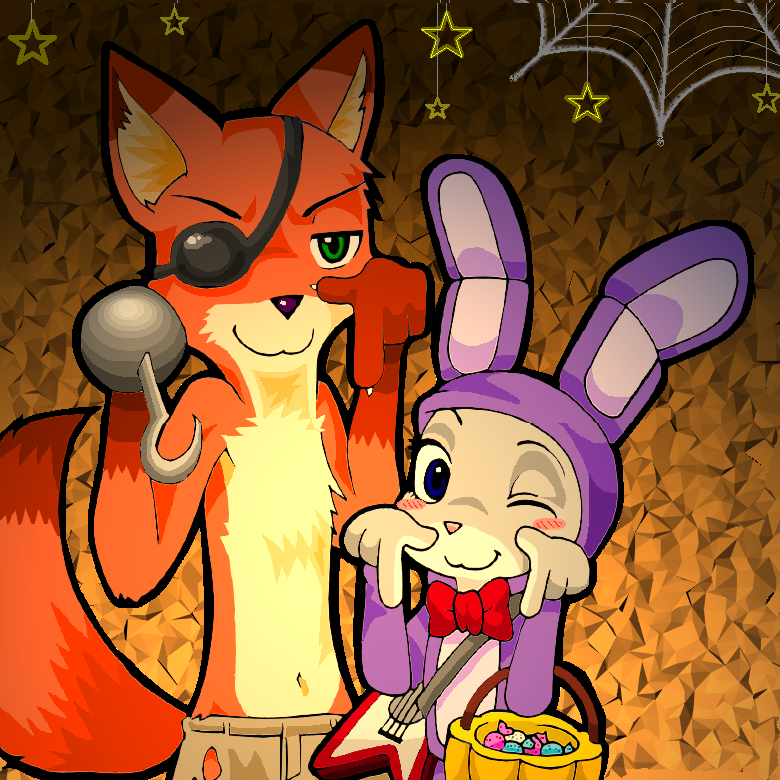 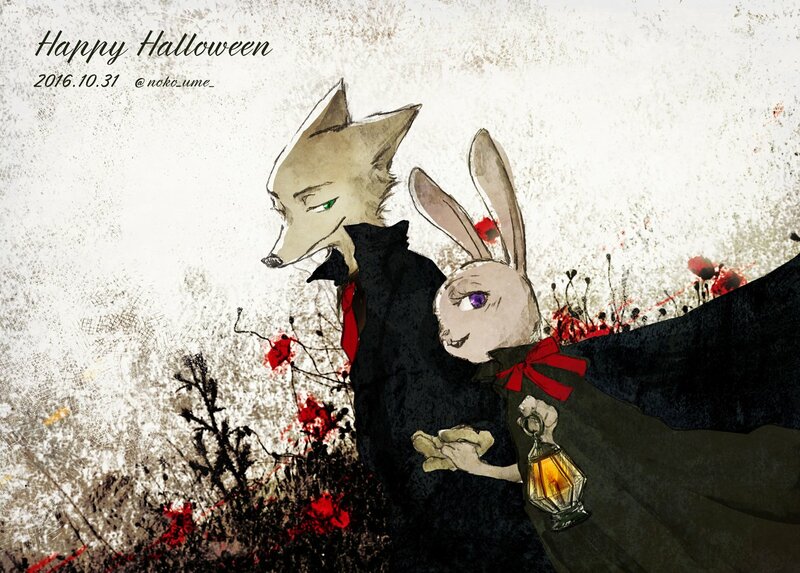 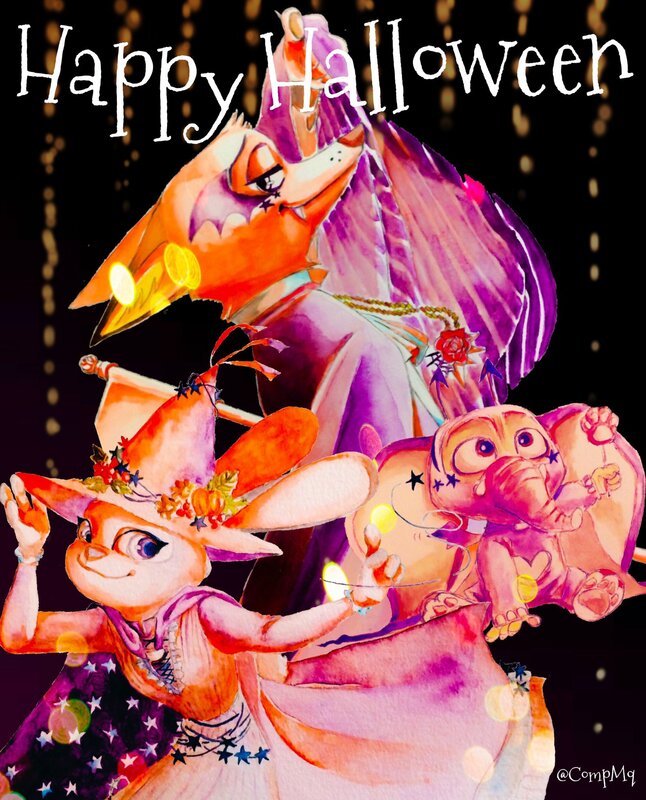 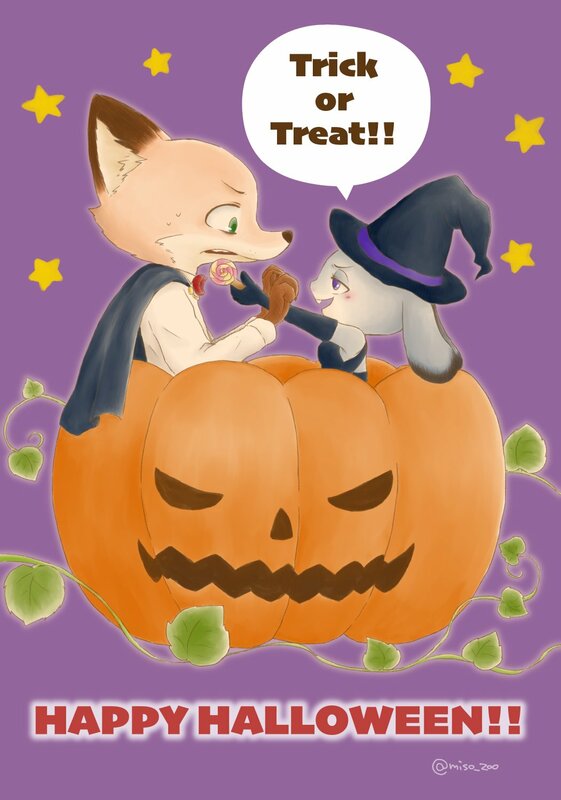 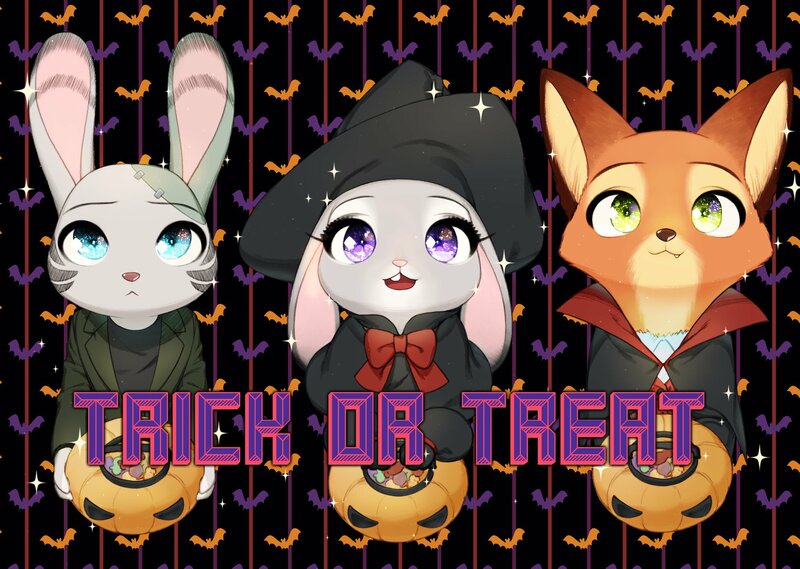 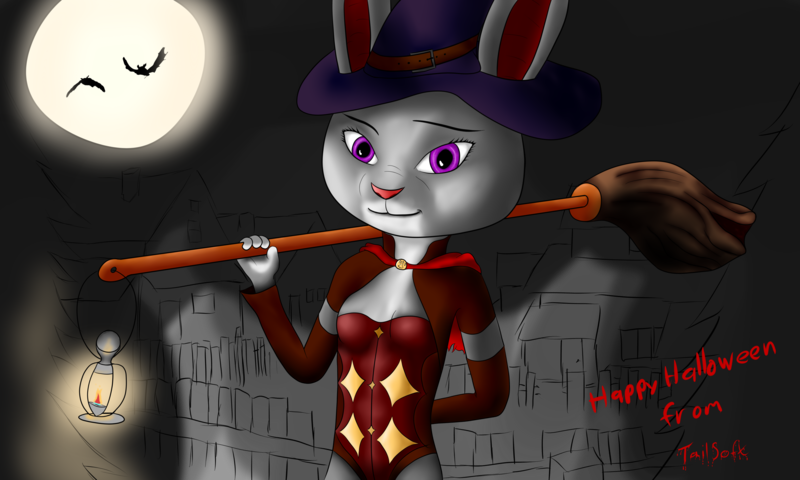 HomeArtArt of the Day #64: Happy Halloween! 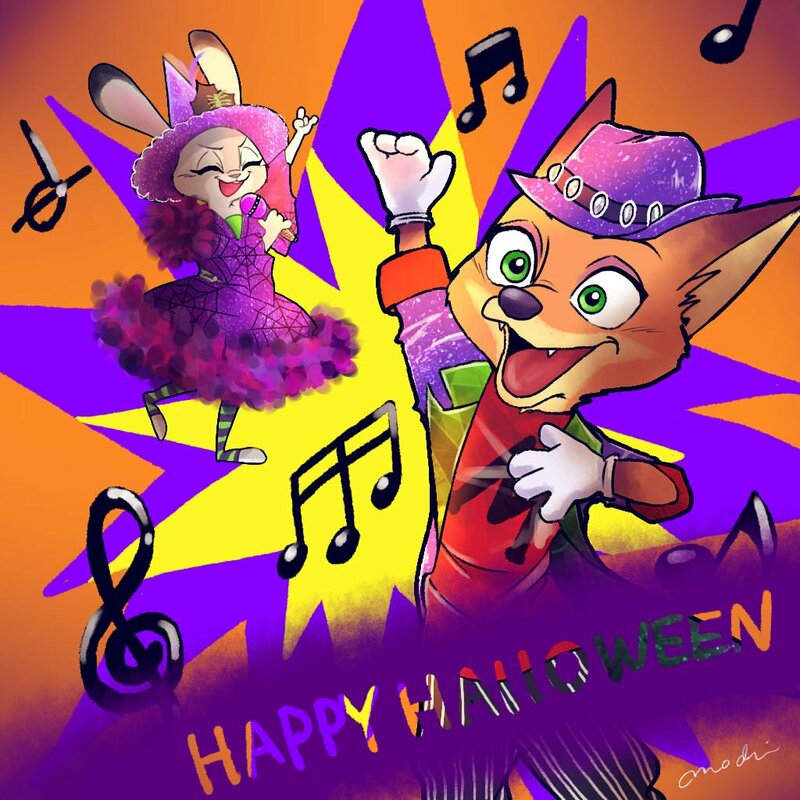 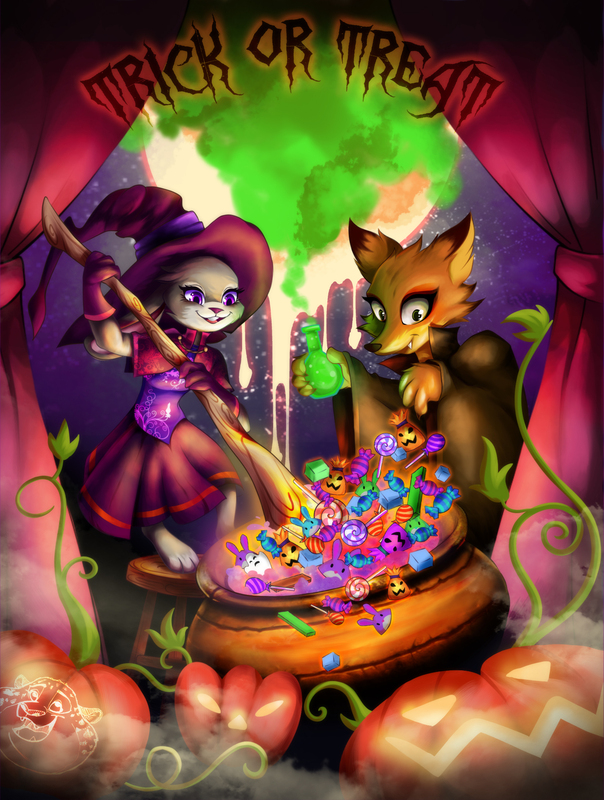 You didn’t think we were done with the Halloween art, did you? 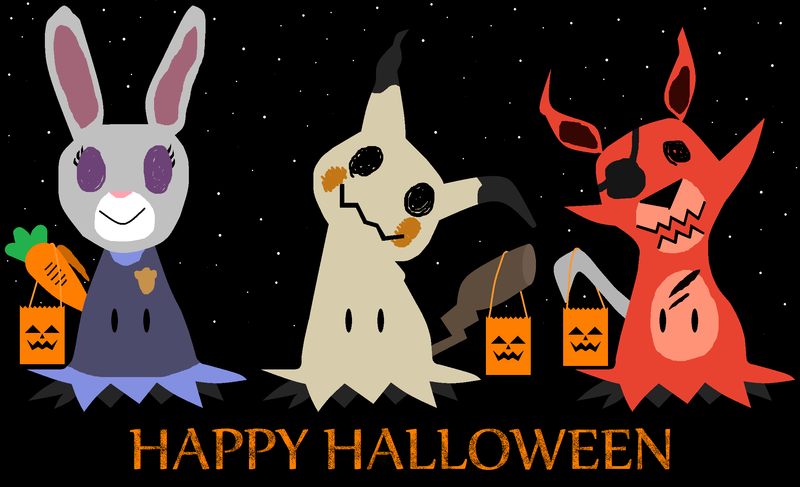 Nope, the pact we made with the lesser demons requires we do at least one more post of this! 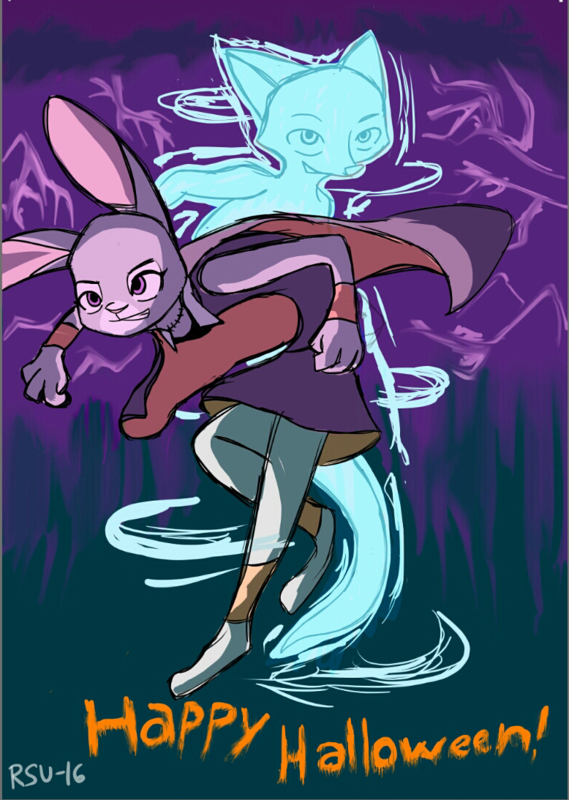 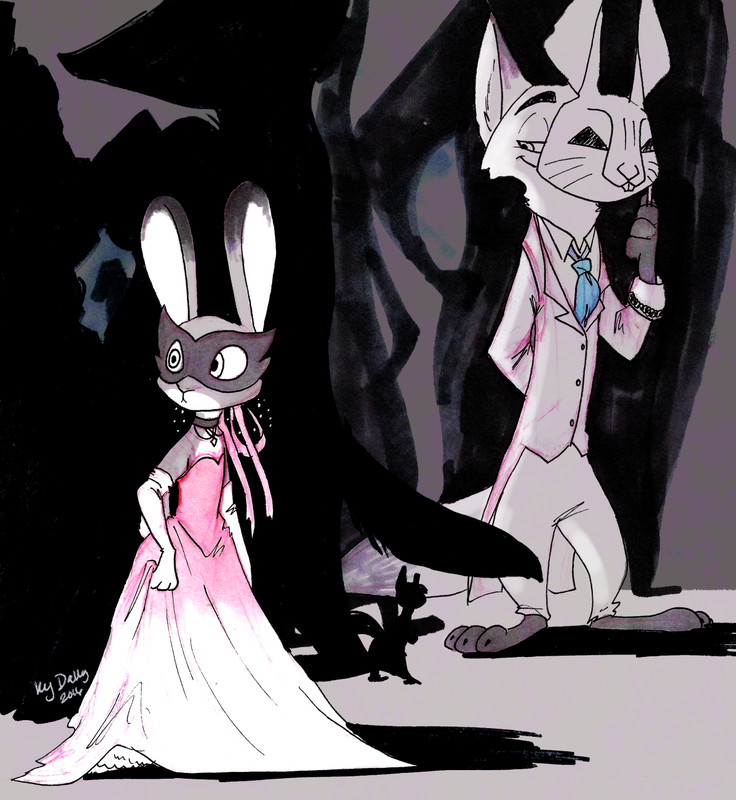 If we do, there’s a 3/50000 chance Nick and Judy get brought over to reality. 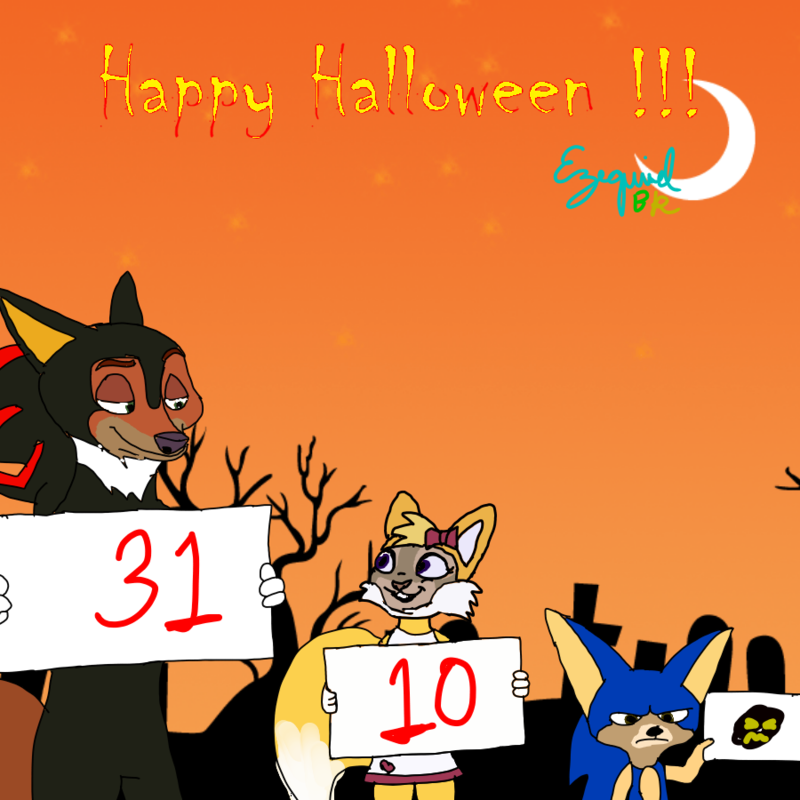 Quite frankly, I like those odds! 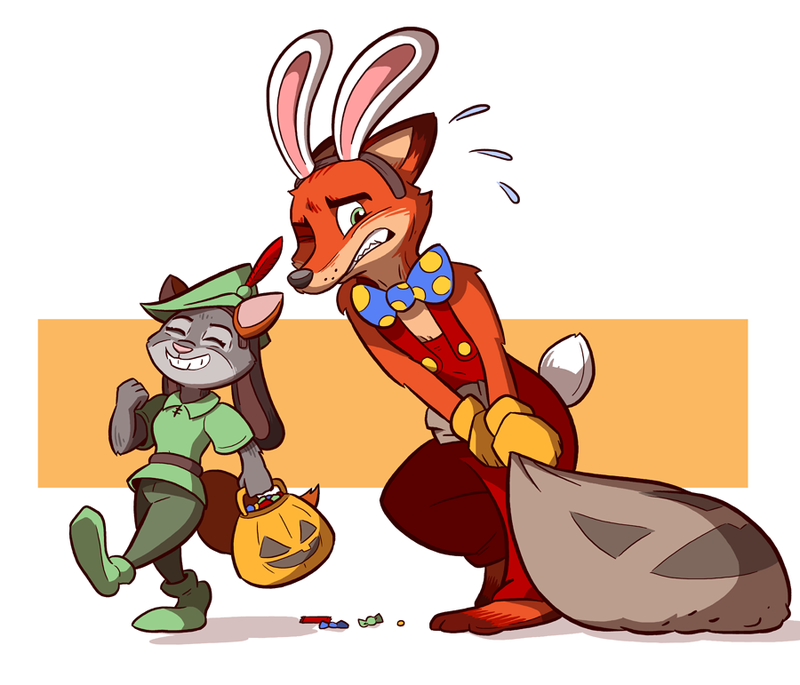 Besides, Halloween only comes once a year, get as much as you can while it lasts. 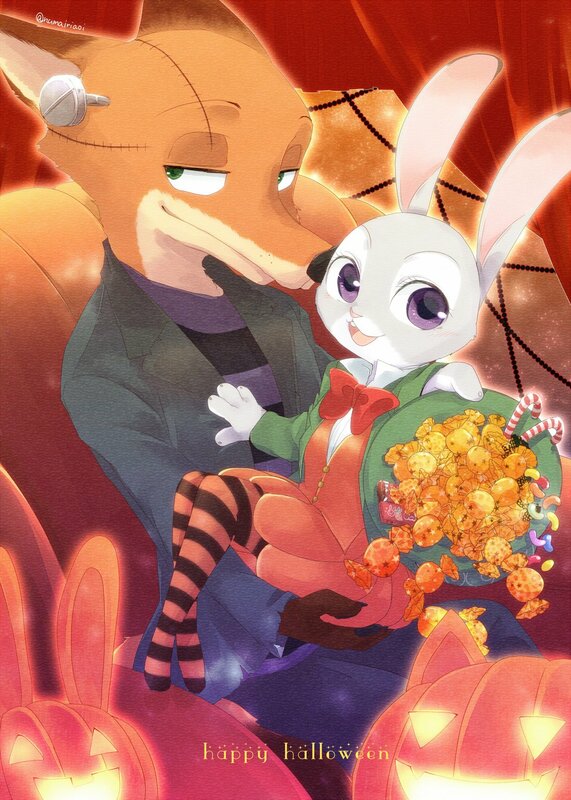 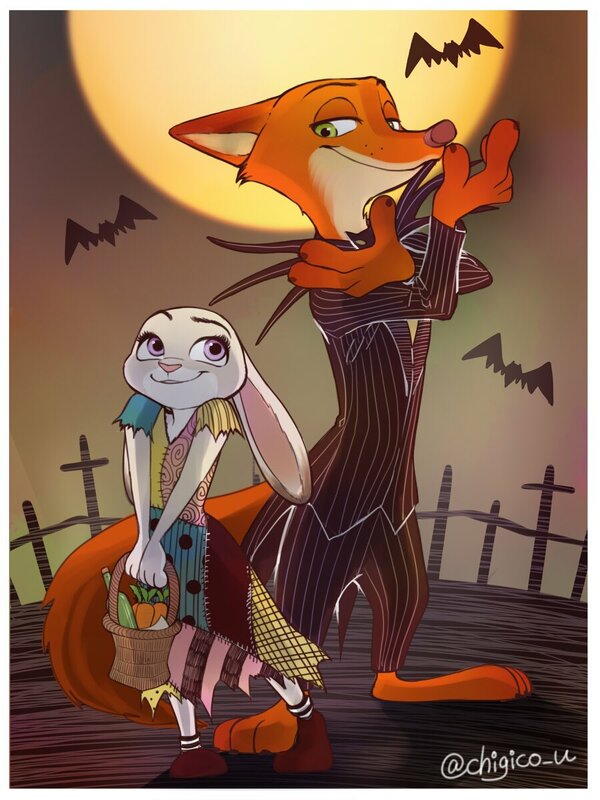 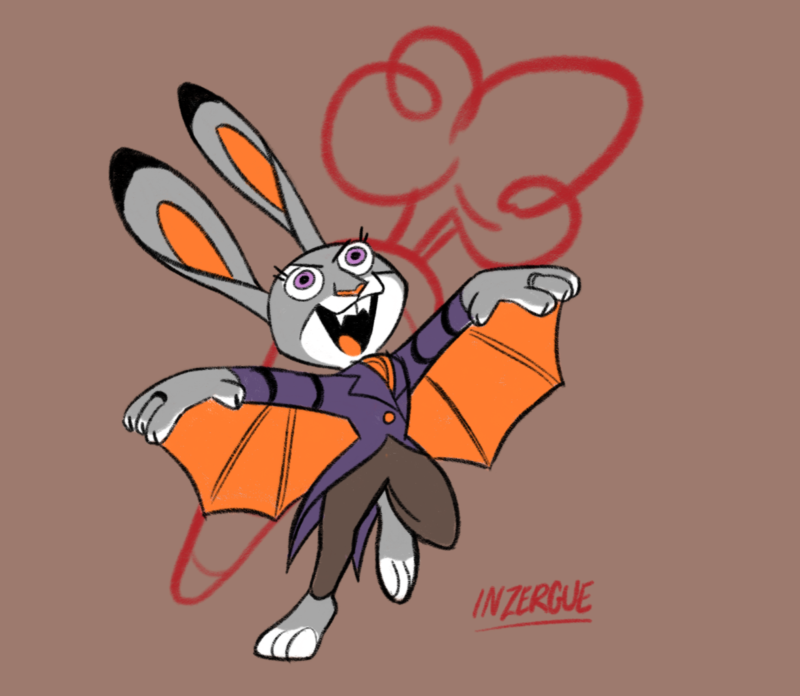 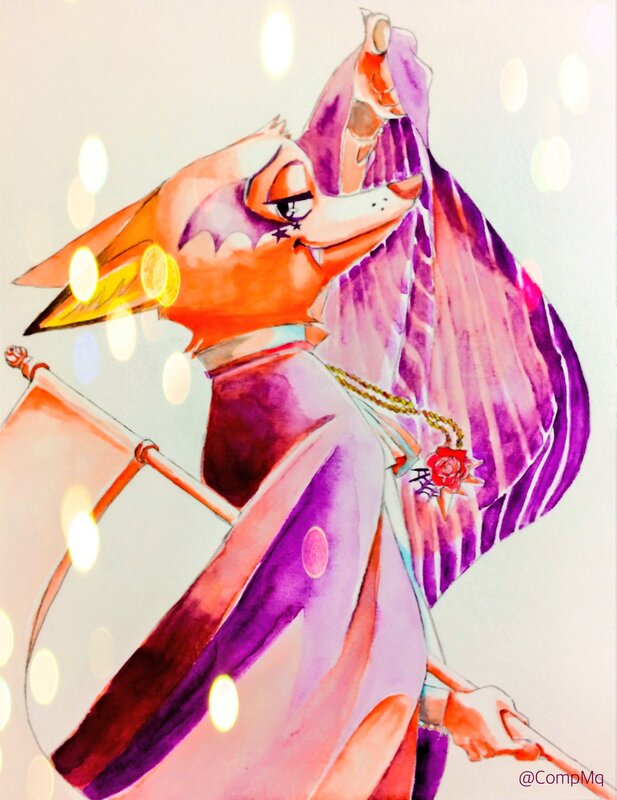 I love it when people draw Nick as a vampire! 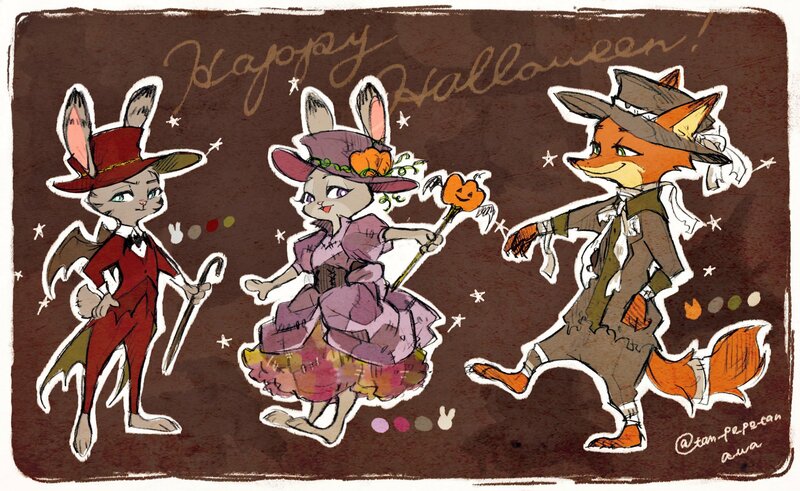 Gosh, these are awesome.